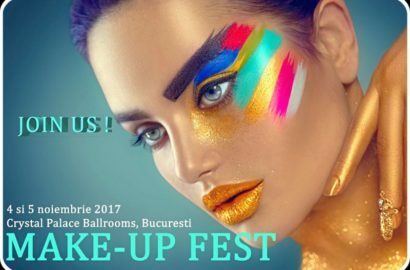 Hello my lovely readers, today I’m back with my impressions and highlights from Make-up Fest 2017. 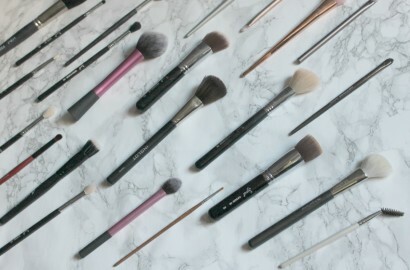 Hello my lovely readers, today’s post is the second part of My make-up brush collection, dedicated mainly to eye make-up brushes. 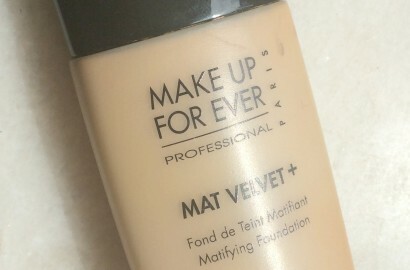 Hello my lovely readers, today’s post is a review of a foundation I wanted to try for a long time – the Make Up For Ever Matt Velvet + Foundation. 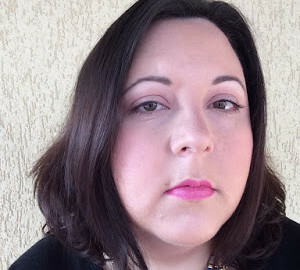 I’m back my lovely readers with a new make-up look; today the weather is slightly cloudy and grim so I thought a nice make-up look will make everything better. Hello my sweet readers I’m back today with a new make-up look; I took advantage of this great winter sunny day, after days and days of bad weather.